Finland’s activation model for unemployed people was meant to do just that – activate the unemployed. Yet results remain elusive. All unemployed people are critical to the model, say those the NLJ has spoken to. The activation model’s aim was to shorten unemployed people’s periods of being outside of the labour market, plus matching jobseekers with available jobs. 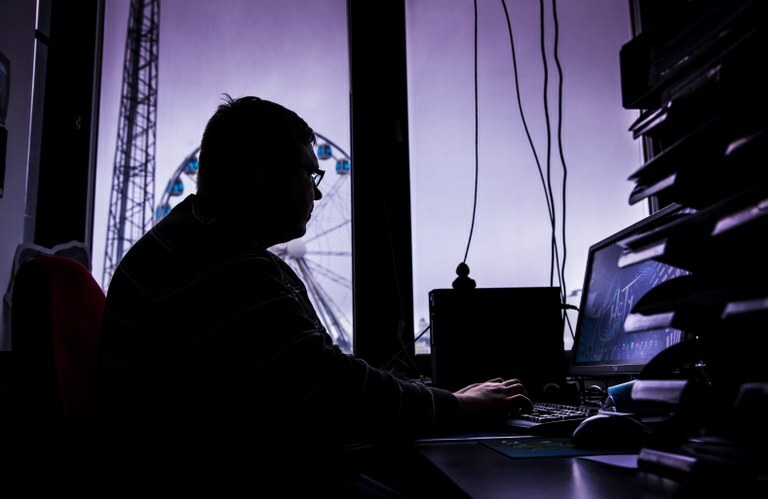 Right now, thanks to the economic upturn, there are many jobs to be had in Finland – the problem is that right now there is a poor match between jobs and jobseekers’ competencies. It is not clear whether the activation model is the right cure for solving the matching problem. Sometimes a political opinion emerges when it really is already too late. That is what happened soon after the Finnish government before Christmas of 2017 introduced the activation model for the unemployed. Soon after that, the debate took off, resulting in a new round of negotiations in parliament. In a few days, trade unions and the political opposition shook Finland into looking at what the activation model could mean in the worst case scenario: Unemployed people would be punished economically if they were not sufficiently active – regardless of whether or not they were able to influence their own situation. We will return to the political process’ future later on. But first we visit HeTy – Helsinki Job Channel, a course centre and meeting point that supports and advises the unemployed in Helsinki. “All of the unemployed people I talk to are negative to the activation model. This is because the new system punishes anyone who does not meet the new law’s criteria – rather than rewarding those who succeed,” says Petri who I meet at HeTy cafeteria in Helsinki’s South Harbour. Petri and his friends are not alone in their criticism. All winter long, Finnish newspapers have been filled with letters from unemployed people, opposition politicians and experts on labour market issues. The fact that unemployed people could lose parts of their unemployment benefit because of issues outside of their control has been the source of much irritation. The Finnish public employment and business services decide whether you get to take part in employment promoting services – they decide whether the service will improve your chances of finding work. No-one automatically qualifies for employment promoting services. This is decided after testing what is ‘useful from a labour political point of view’. Petri is a volunteer at HeTy, but the new law does not accept voluntary work as sufficiently active work. Recognised activities include paid work, work placements, certain educations and business income – voluntary work is not recognised. During the lunch break at HeTy I also meet Sara. She tells me that for her entire career she has been working on various short-term contracts. She has been unemployed since the autumn of 2016. “When this activation model was introduced, I thought I have to do something. I have always been interested in photography, and I managed to find a short-term work placement here at HeTy. I take pictures at different events for the organisation’s social media channels. In the longer term I hope to find work in photography,” says Sara. Thanks to her work placement period, Sara will for now avoid the activation model’s cuts. Like Petri, she has not met a single unemployed person who is positive to the activation model. She does see one advantage herself. “I believe I did benefit from the activation model, and my work practice period has allowed me to create new networks. But it is clear that you should be compensated more for demonstrating activity,” says Sara. The public employment and business services have not been given any new tasks since the activation model was implemented. “Just like before we offer job opportunities and have good routines which we follow. The biggest difference with the new model is that there is a threat of cuts to payments if you are not active. So this acts as a sort of extra push in order to increase the employment rate,” says Jarmo Ukkonen, head of Uusimaa public employment and business services. 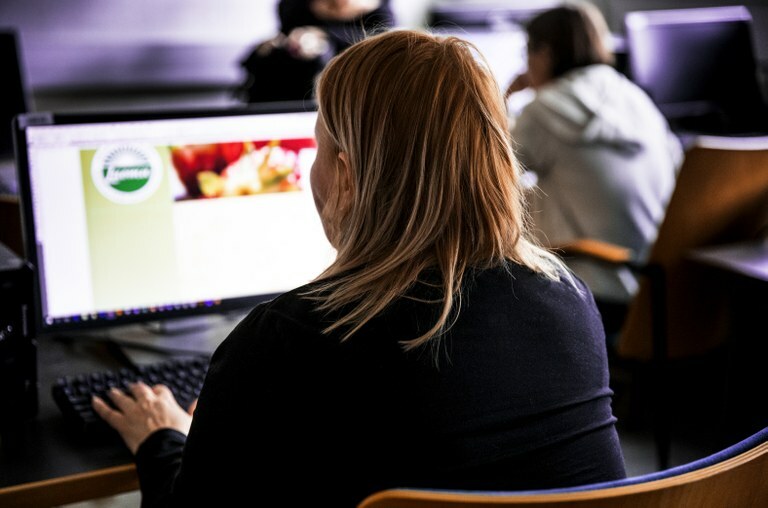 The fact that the public employment and business services have not been given new resources at the start of the year, in order to offer more support for and meetings with the unemployed for instance, has been highlighted as a sore point in Finland. Compared to Denmark, which also has introduced an activity model, Finnish labour market authorities put fewer resources into actively meeting and seeking out those without jobs. “All of the courses we offer are fully booked, so to me it looks like the activity among the unemployed is considerably higher now than it used to be. There is also an increase of 24,000 workers in short-term jobs compared to last year – but it is far too early to say whether this has been a result of the activation model or something else,” says Ukkonen. In mid-April, the Finnish government decided to put aside 11.2 million euro it its spring budget to hire some 200 people to the public employment and business services, so that they to a greater extent can be in contact with the unemployed. The Social Insurance Institution of Finland, Kela, which is responsible for paying out unemployment benefits, said in early April 2018 that half of the unemployed on the lowest benefits will lose 4.65 percent of their support in the next three months. These are preliminary figures from Kela. These people have not demonstrated sufficient activity between January and March 2018. Most researchers believe it is still too early to draw any main conclusions on whether the activation model works or not. But Pasi Pajula at Kela told Yle that nothing points to the activation model changing any unemployed people’s behaviour. According to Pajula, just under half of the people on unemployment benefits via Kela have been active during the first quarter of this year – that is largely the same number of people who were active one year ago. “It looks like young people and women are generally more active than older people and men. This was the case before the activation model was introduced, and it seems to still be the case,” Pajula told Yle. The political storm raging in the new year when the Finnish policy was launched, was created by long-term unemployed Helsinki citizen Martin-Éric Racine. A few days before Christmas, he wrote the text for an electronic citizen initiative whose aim was to get rid of the law behind the activity model. If a citizen initiative gathers more than 50,000 signatures, parliament must debate the case. In a little over a week, the initiative reached the parliamentary limit and in March it had 140,000 names. The initiative got some tailwind in social media, mostly via the unemployed’s networks, the major trade organisations and the parliamentary opposition. When the issue will be discussed in parliament later, the government parties enjoy a slim majority.